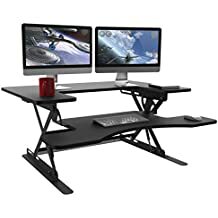 $103.58 Atlantic 33935701 Gaming Desk with Charging Station, Speaker Trays - dealepic . 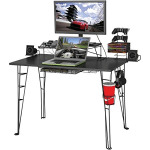 This Atlantic 33935701 Gaming Desk features steel rod frame constructionCable management system. 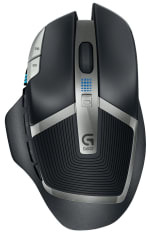 It fits 27 inch flat panel monitor up to 40 lbs. It has a charging Station, speaker trays. 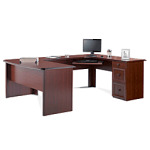 This modern, practical and Gaming Desk is constructed from durable steel and PVC laminate for years of use. with several features to help enhance your gaming experience, the Gaming Desk is your outstanding solution.